Oh snap! 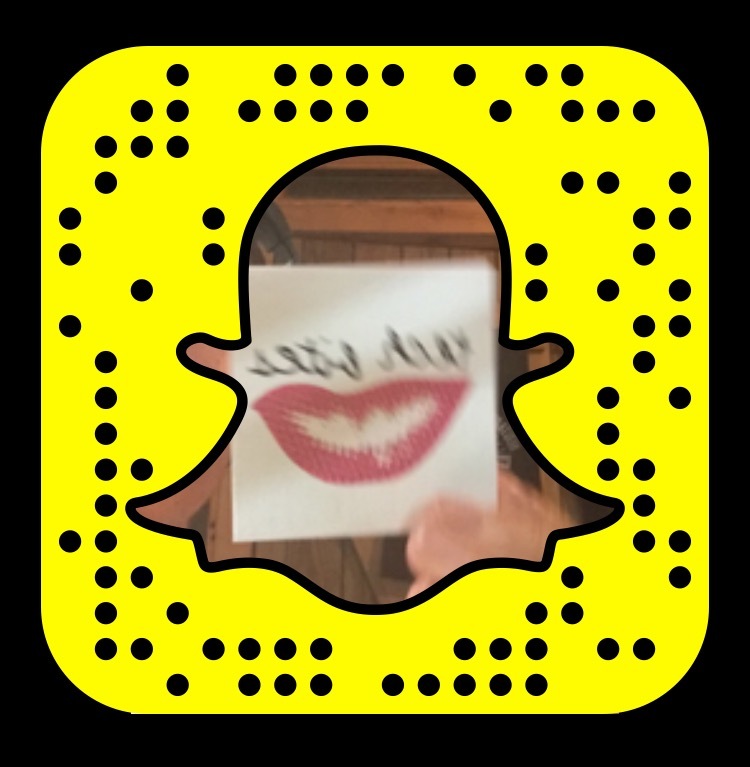 It’s Snapchat boot camp to help you get your snaps, chats and stories on point. We’ll walk-through setting-up the Tech Bites account on the air with in-studio guest Samantha Wasser. She’s co-founder and creative director of by CHLOE, the fast-casual vegan chain launched in 2014 with Chef Chloe Coscarelli. Follow her @bychefchloe. Hungry to learn more? Check out Tech Bites Episode 32– Instagram Boot Camp, Episode 36 – System Security Boot Camp, and Episode 47- Digital Media Boot Camp for Opening a Restaurant.